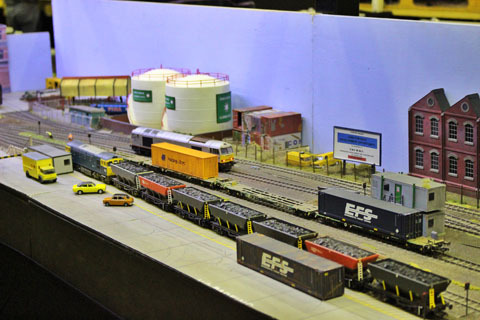 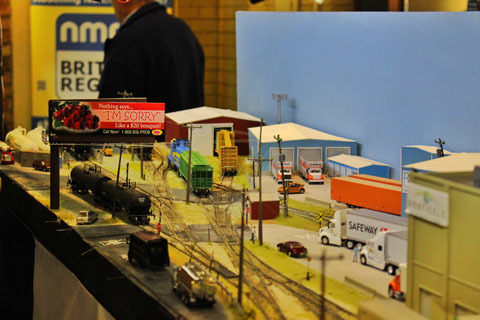 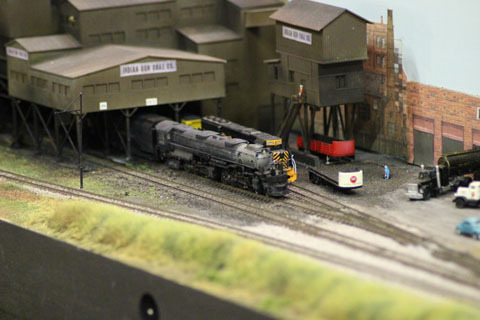 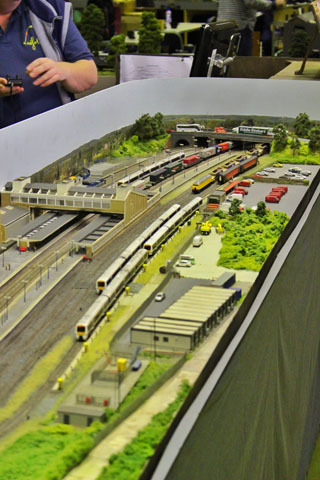 With grateful thanks to John Noorani, our exhibition manager, and his team another successful Showtrain has ended. 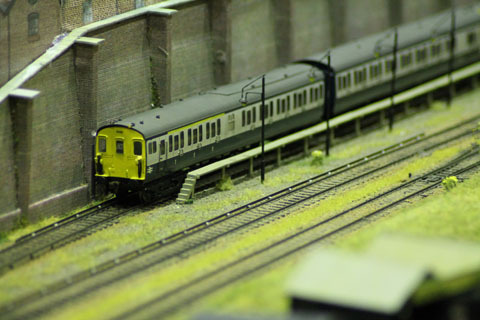 The feedback on the door was very positive and it was good to see our regular visitors and greet our new ones. 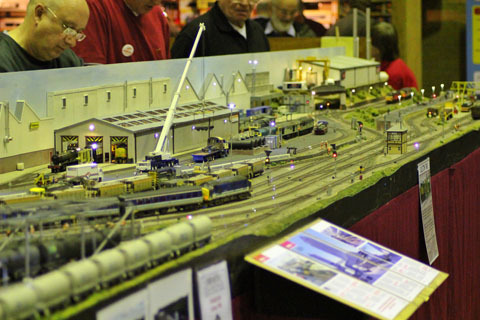 This year on the society stand was our new project. 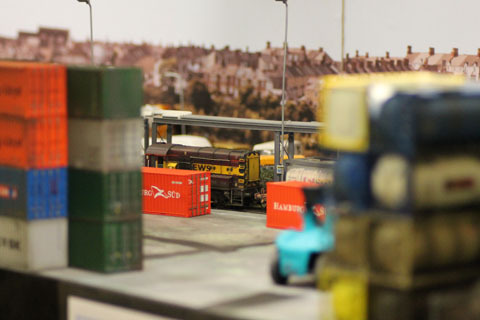 At the moment it is without a name, so Project X is a small 8ft industrial/warehouse layout with plenty of operational interest and shunting. 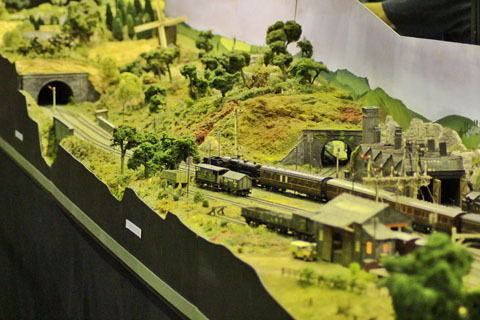 It is being made in such a way that it is not region specific or time constrained. 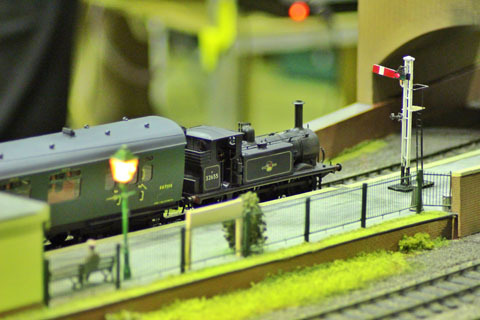 Thus enabling us to run a wide range of stock from club members. 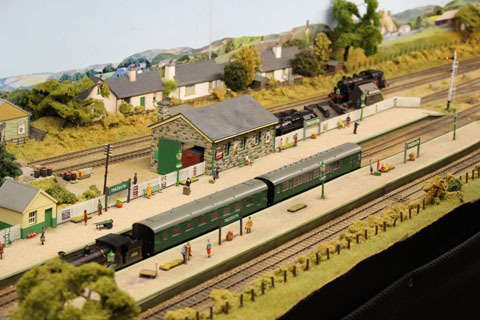 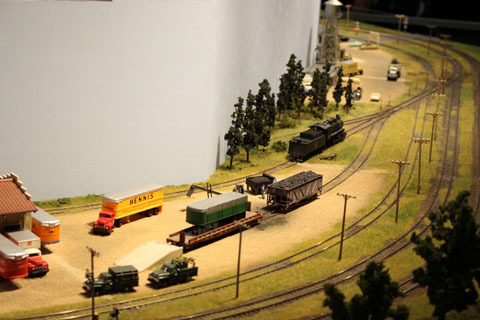 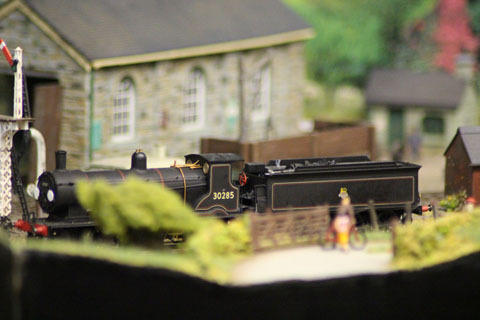 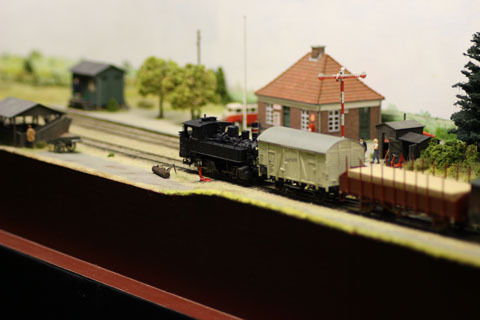 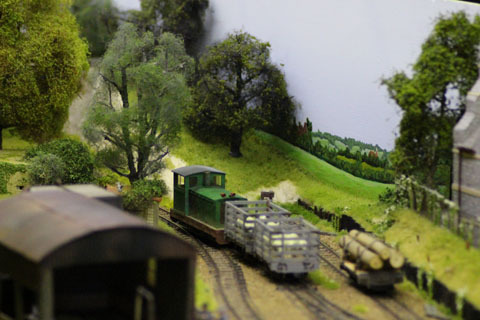 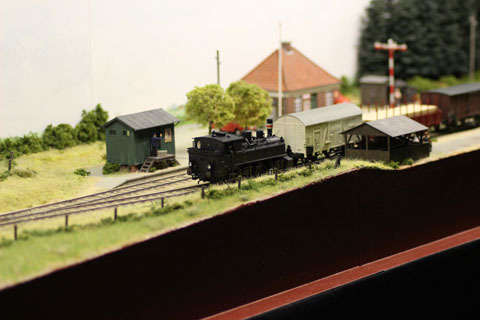 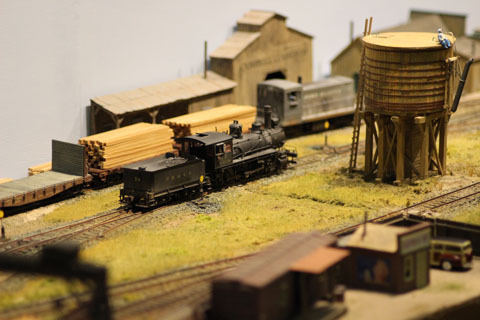 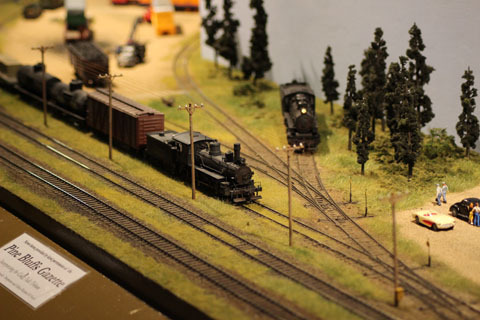 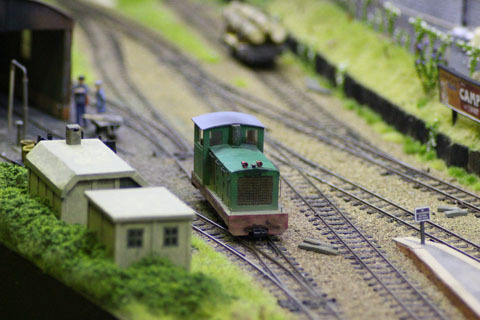 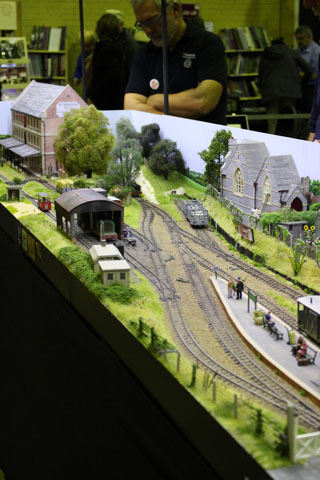 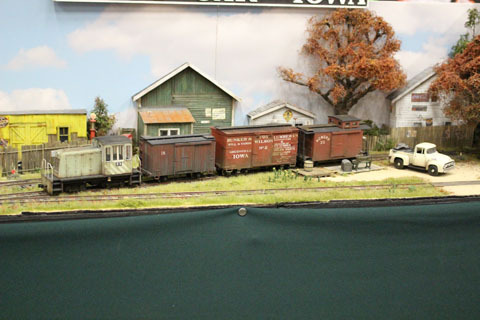 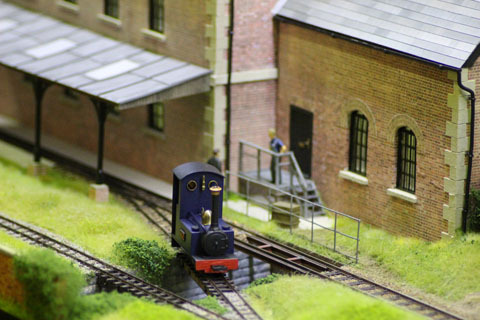 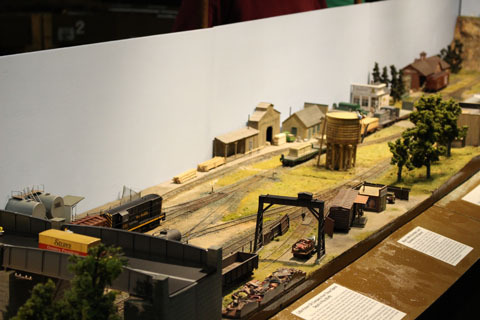 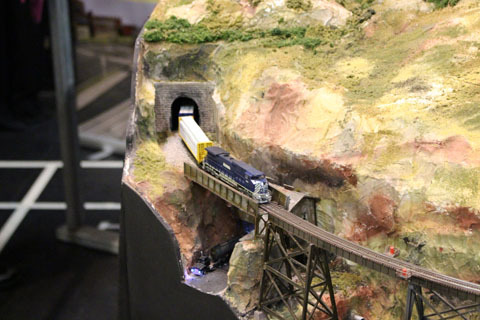 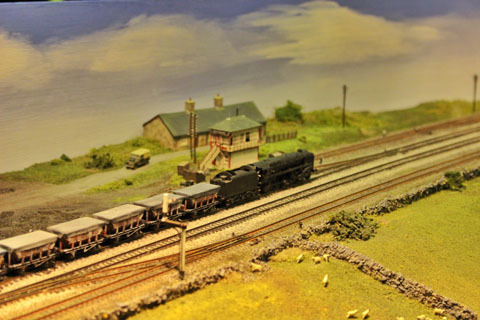 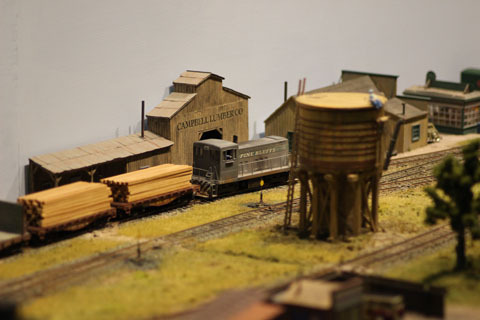 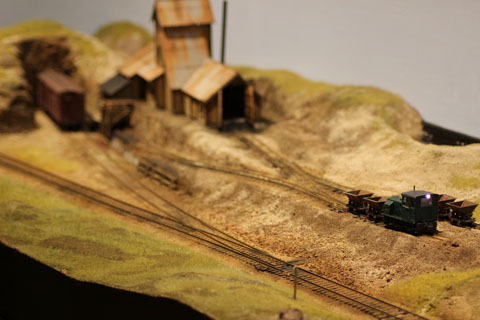 It is also being used as a teaching aid for those that would like to learn new techniques, such as electrics, trackwork, structure building and scenery work. 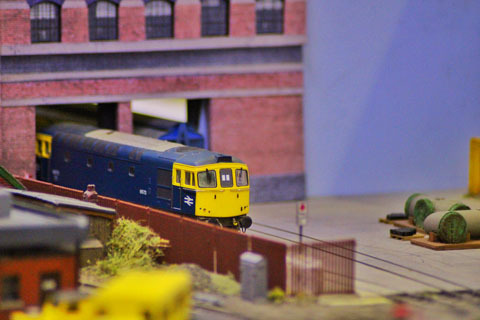 If you think you would like to help please feel free to come down on a Sunday evening from 8pm. 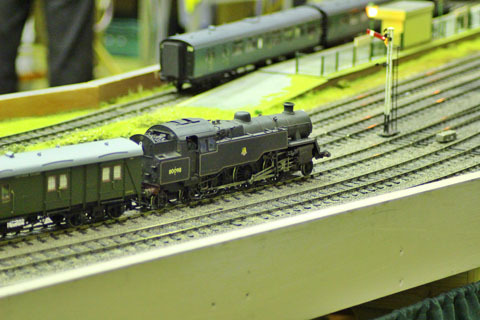 We usually meet in the Hunt Hall. 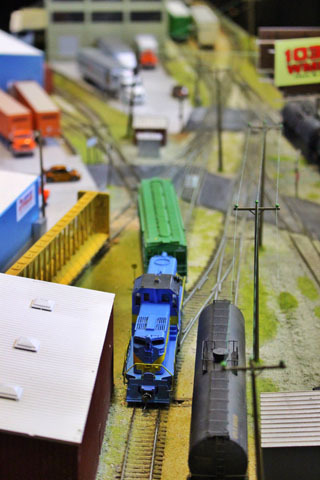 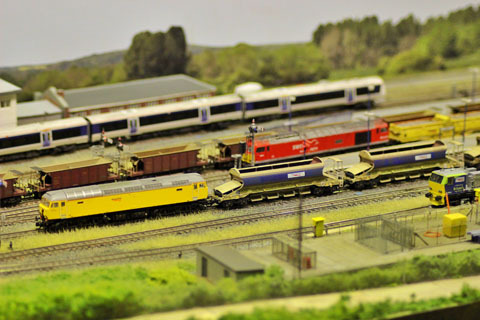 As always we had a wide range of layouts to view in a variety of scales and gauges to suit most tastes. 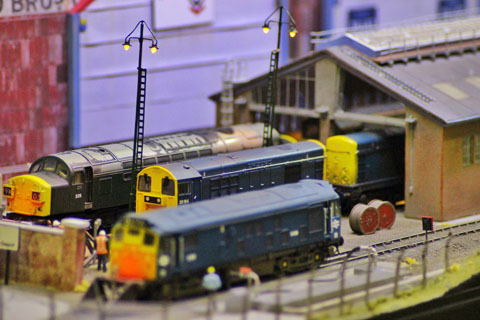 I'm sure that the excellent standard of modelling was really appreciated by our visitors. 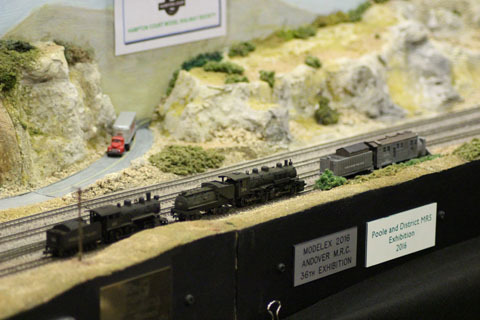 This appeared to be vindicated in the votes for the Showtrain Cup. 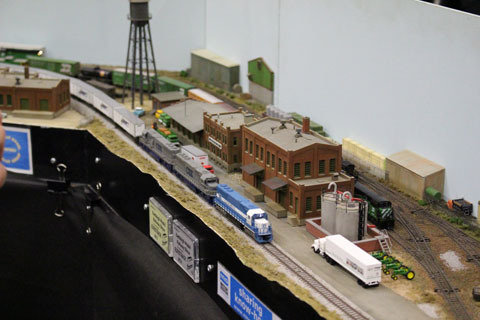 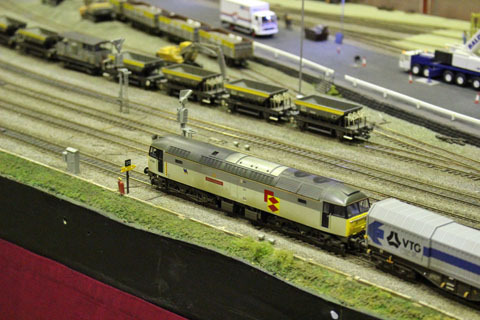 The cup is for the best layout in the show as voted for by you, our visitors. 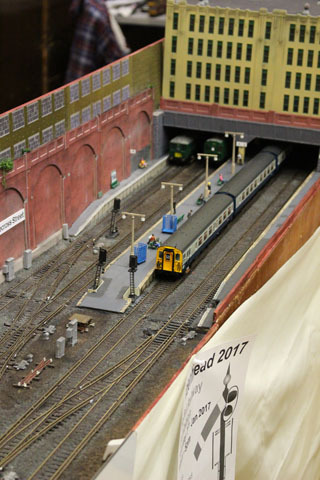 This year was a close run event right up to the end of the show on Sunday night. 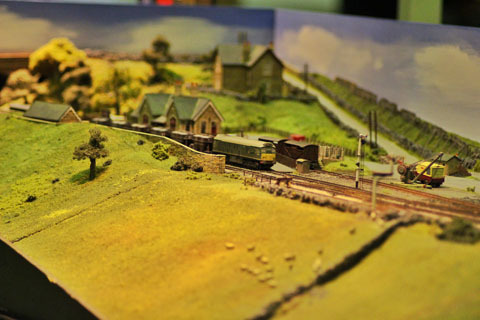 After the count was in we were astounded by the result. 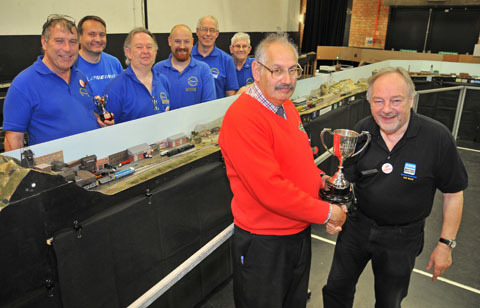 For the first time in the shows 26 year history we had a tie for first place. 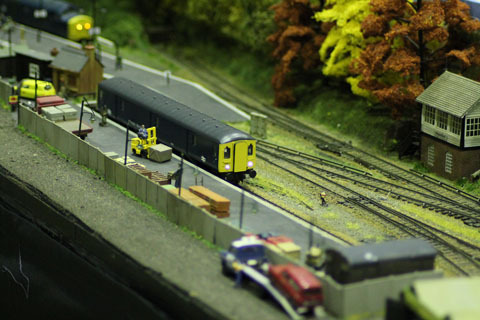 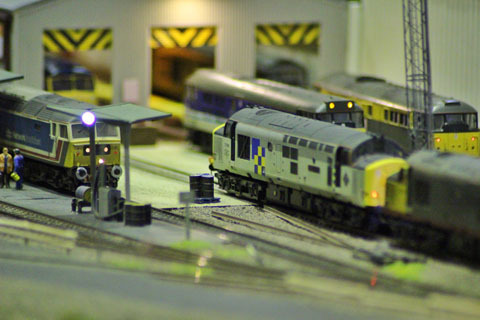 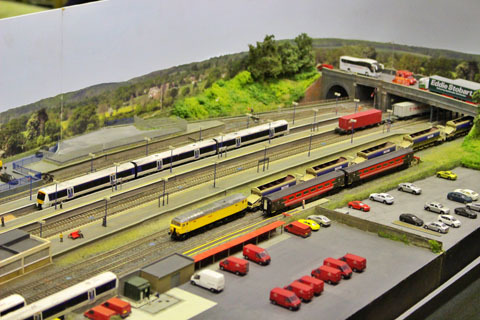 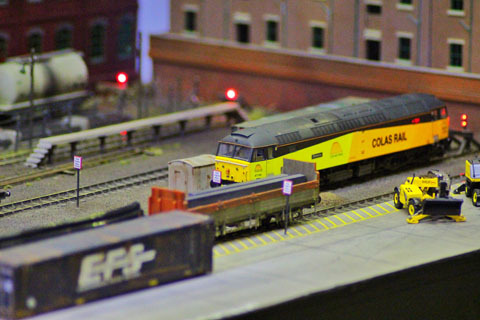 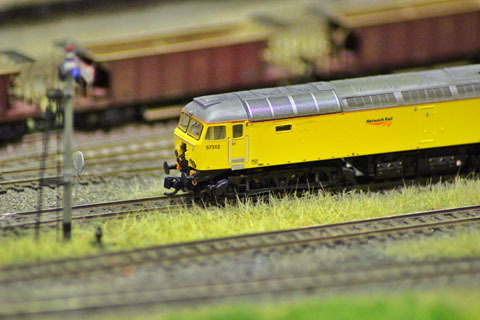 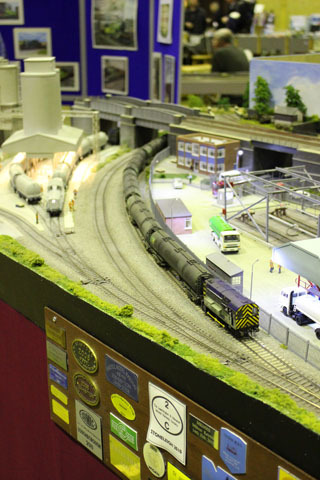 So we were very pleased to award a joint prize to Oulton TMD and Solent Summit. 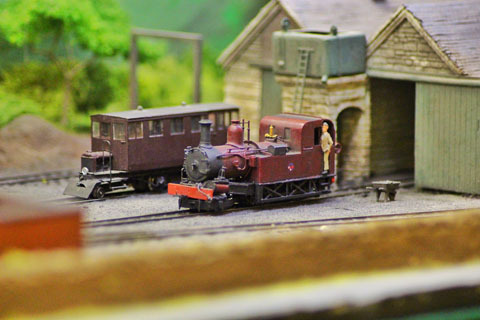 Many congratulations go to both groups and a photograph of both winners appears below. 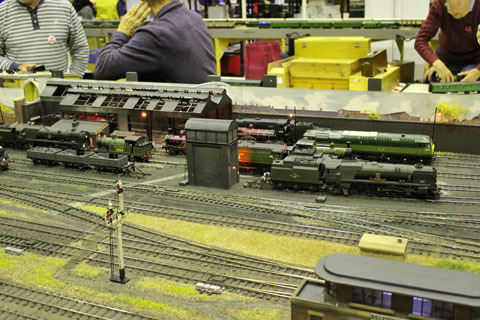 We must not forget the traders who attend the show and allow us to purchase all those little bits we might not get elsewhere. 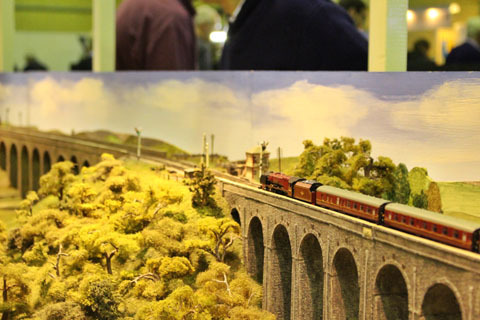 Thank you for coming and we hope to see you next year as well. 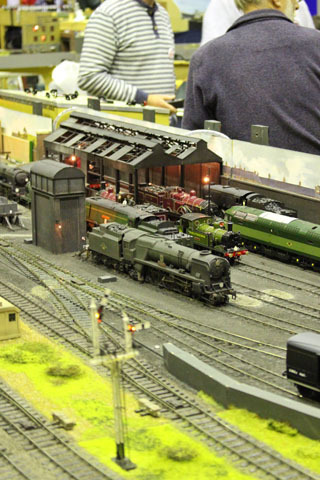 I'm sure plans are well in place for next years show and we look forward to seeing you all again. 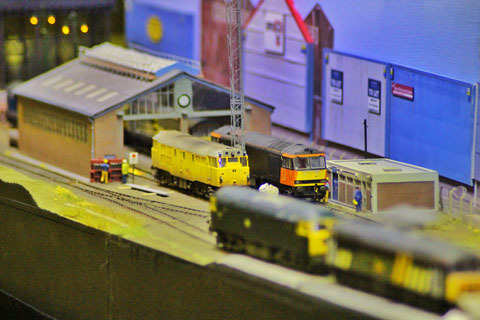 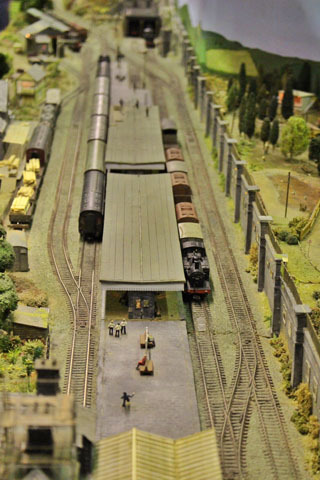 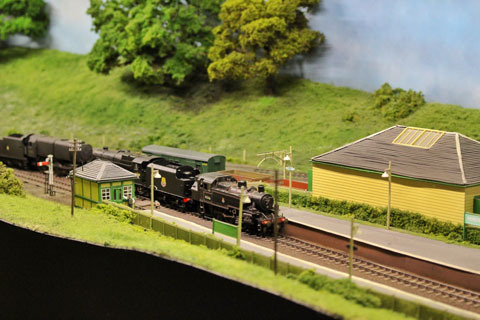 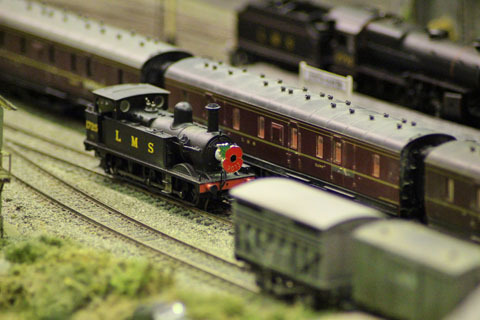 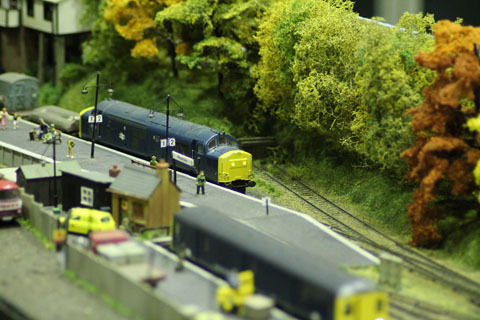 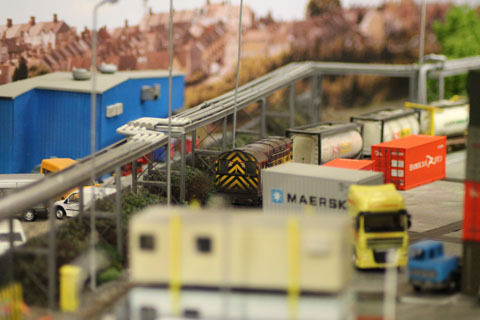 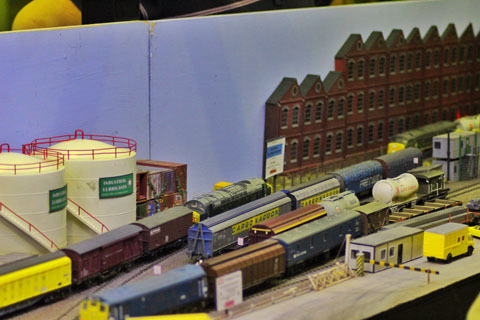 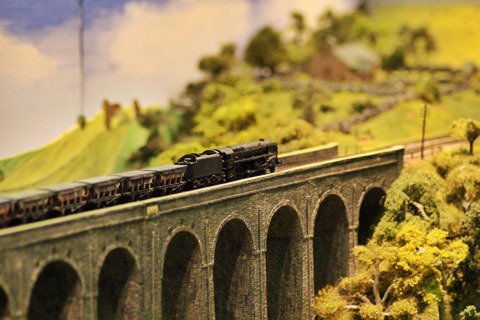 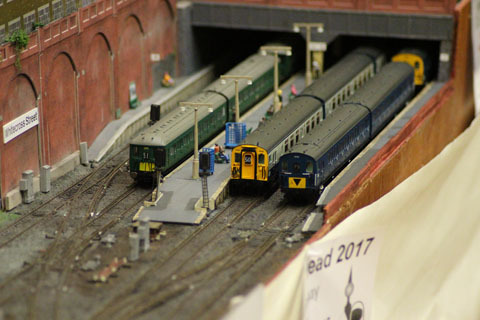 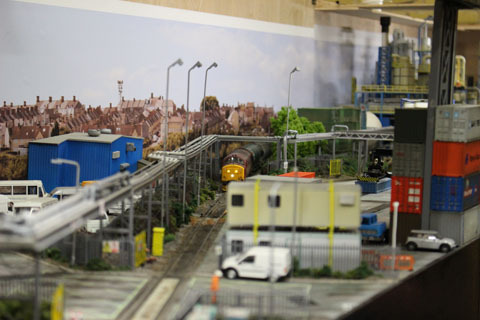 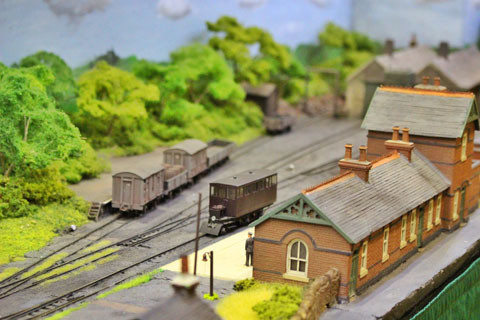 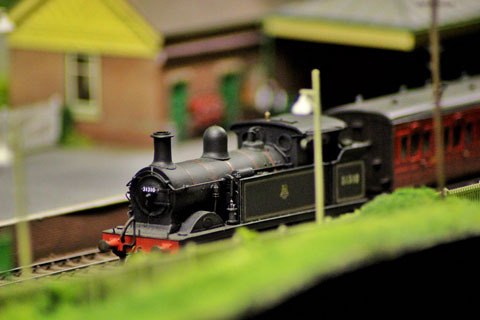 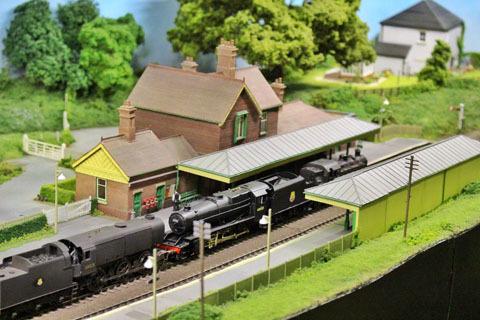 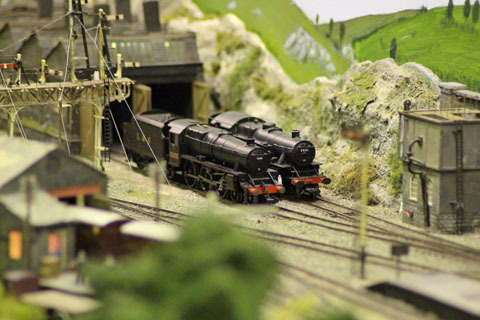 Hampton Court Model Railway Society. 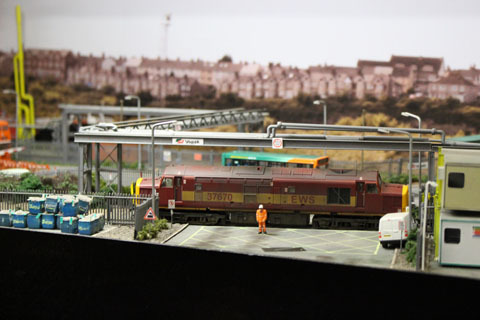 Below are some photographs from this years show.